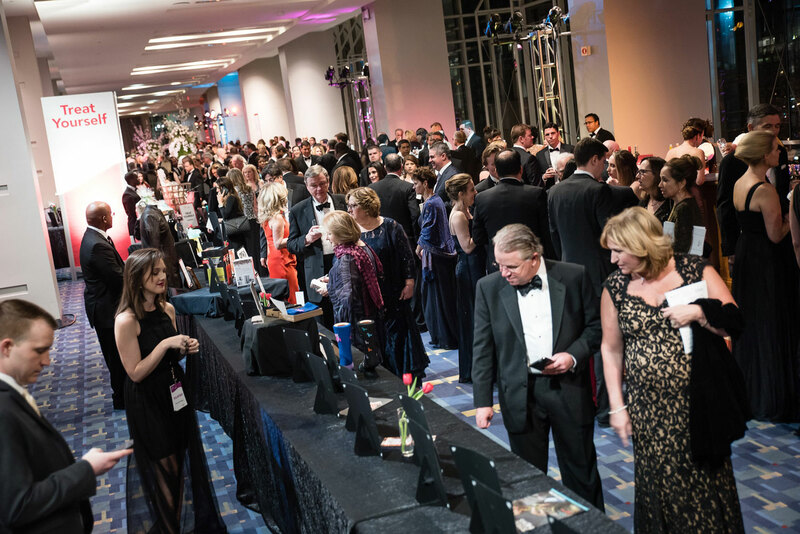 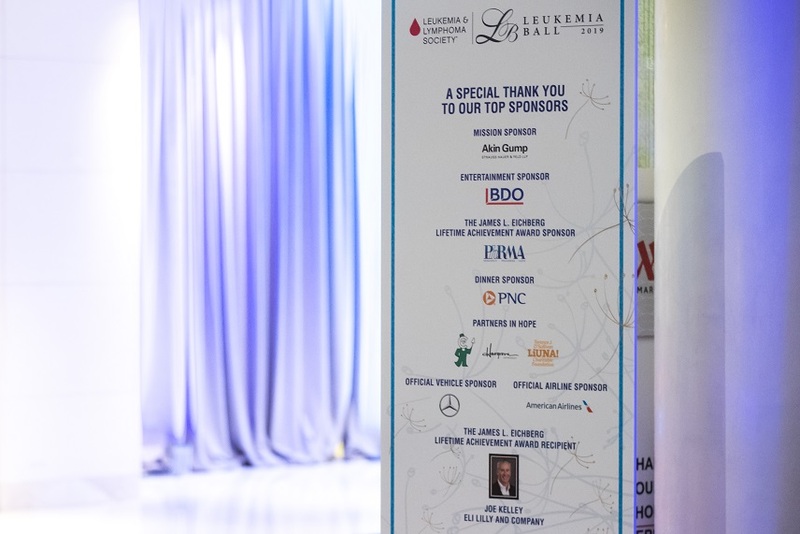 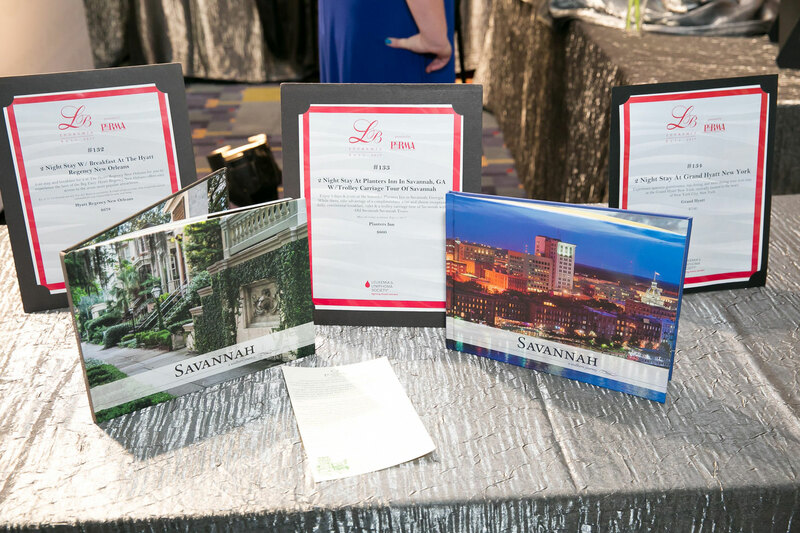 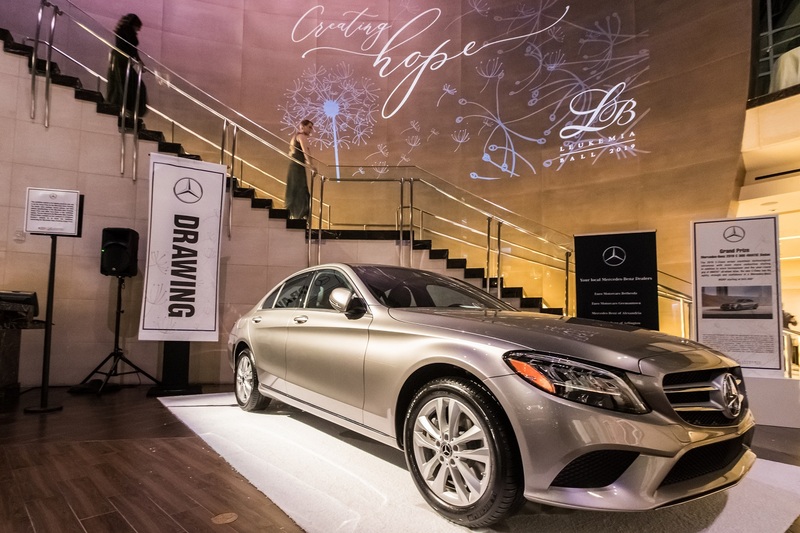 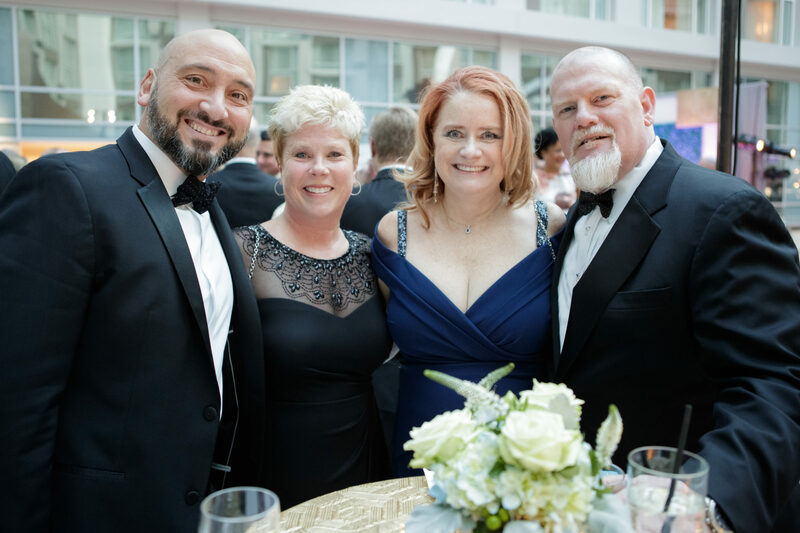 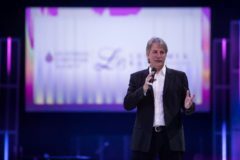 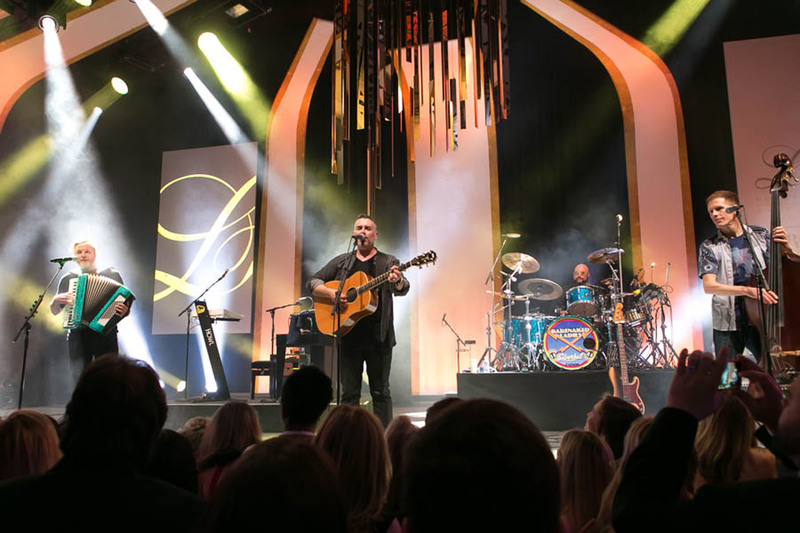 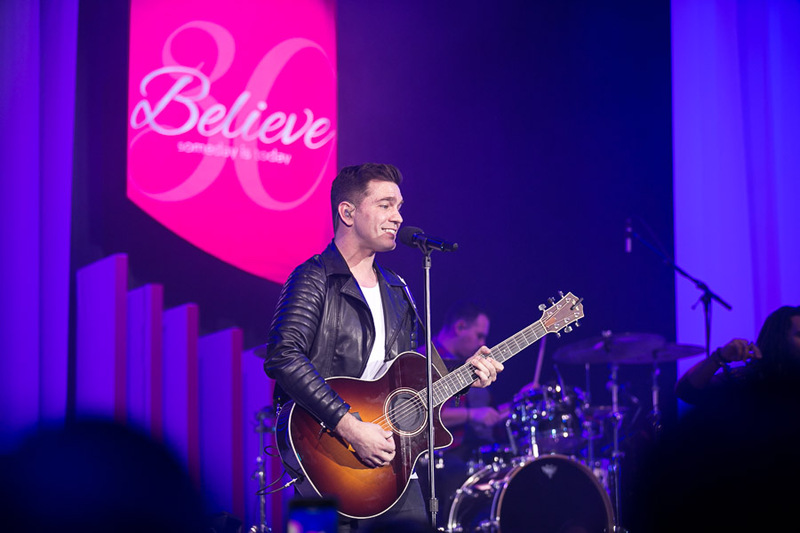 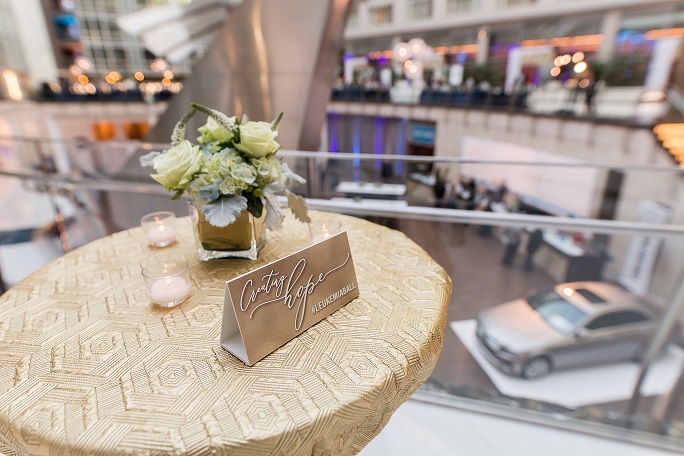 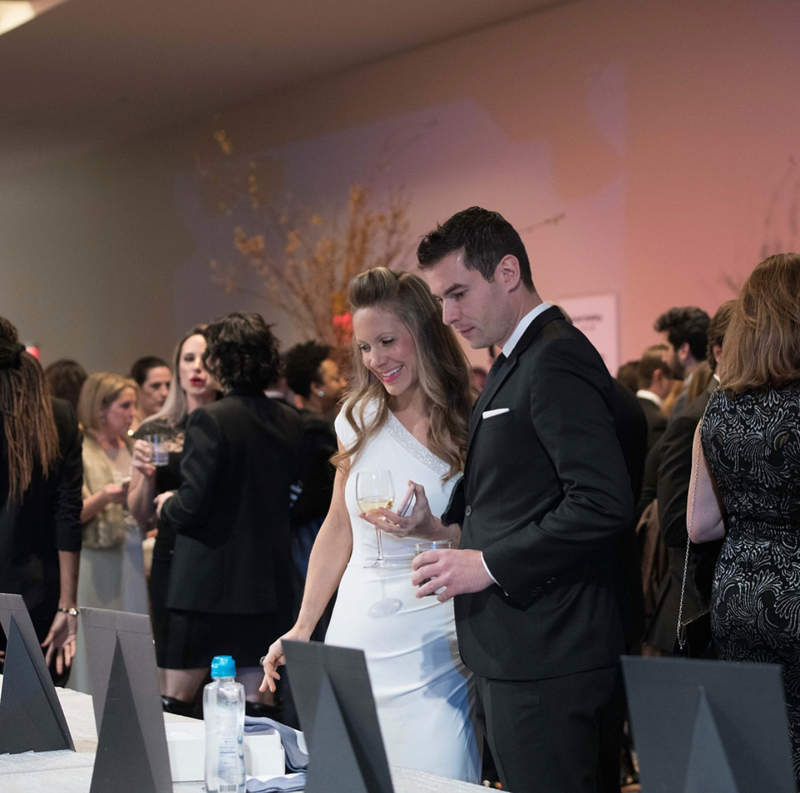 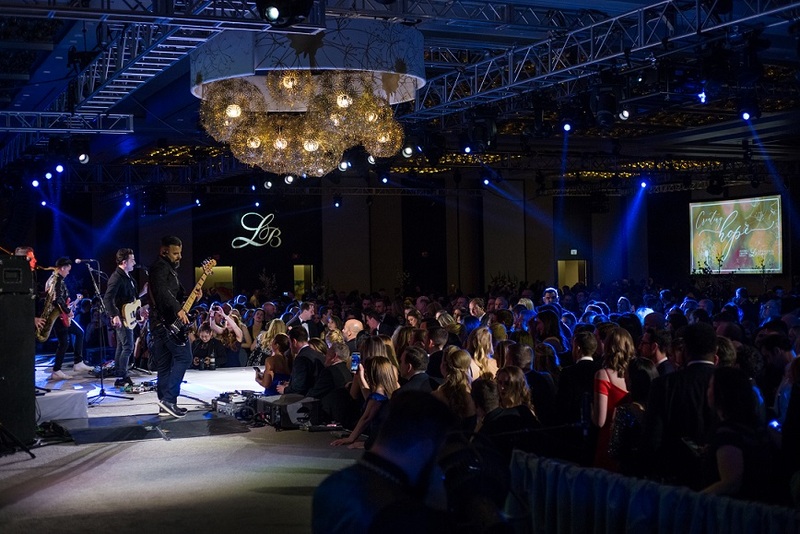 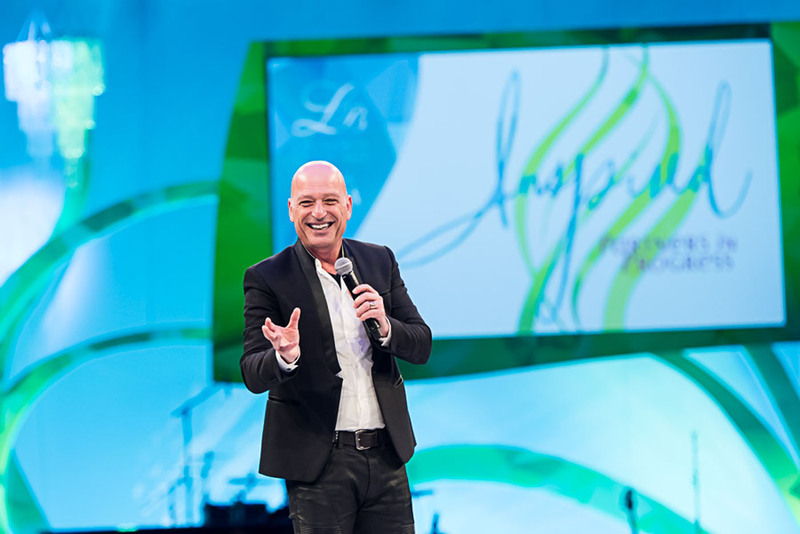 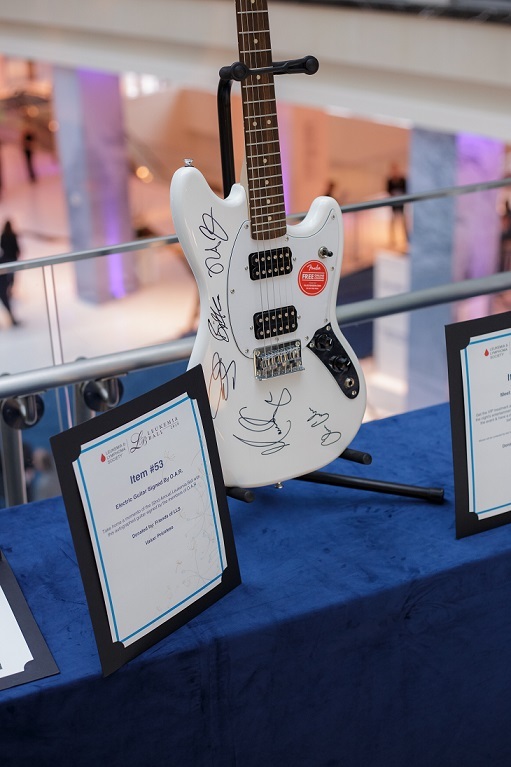 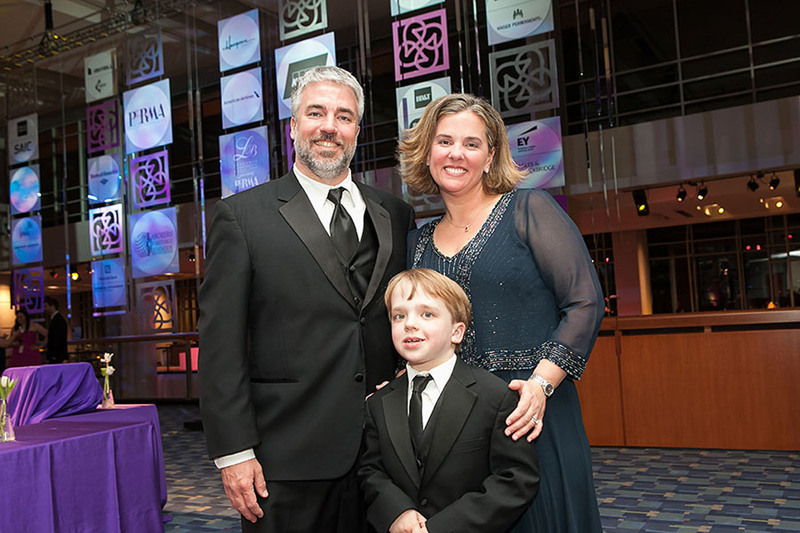 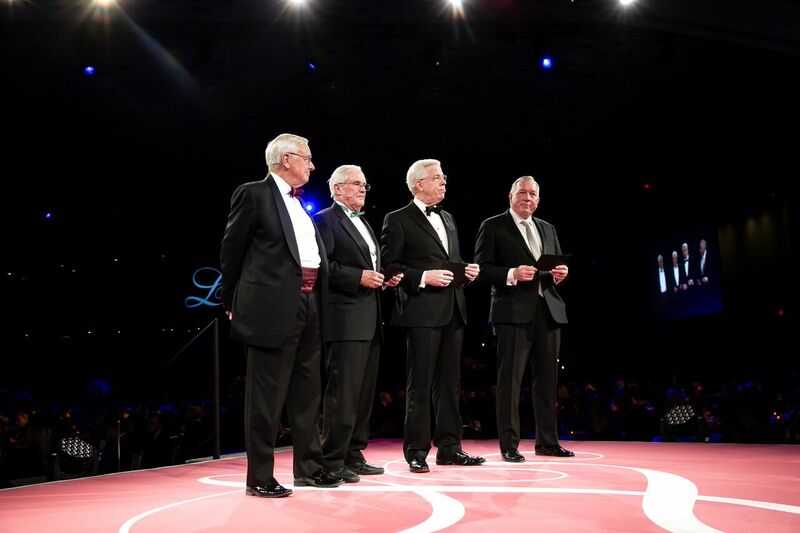 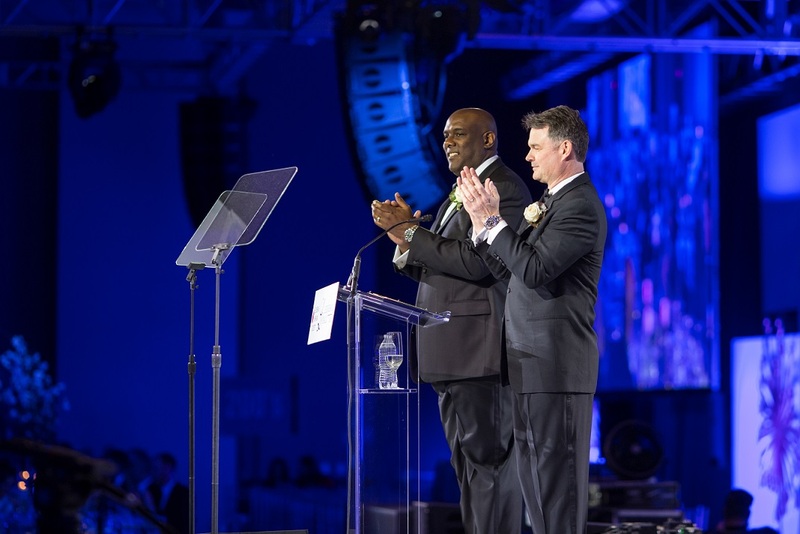 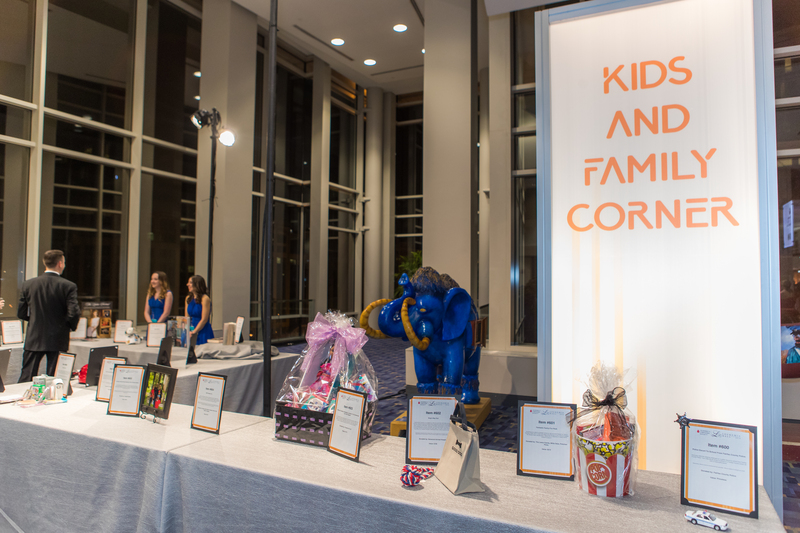 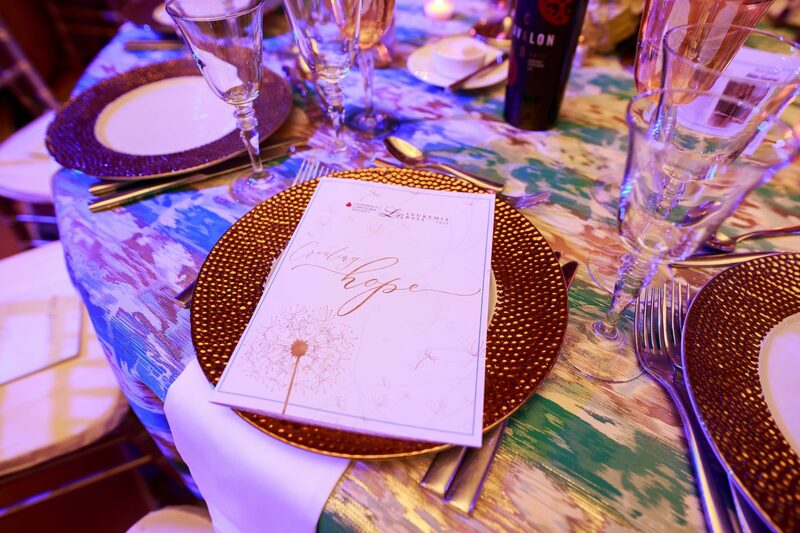 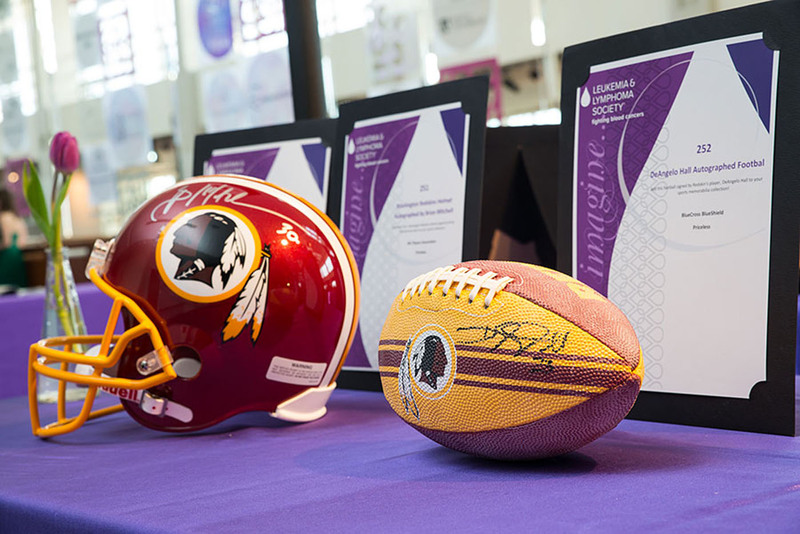 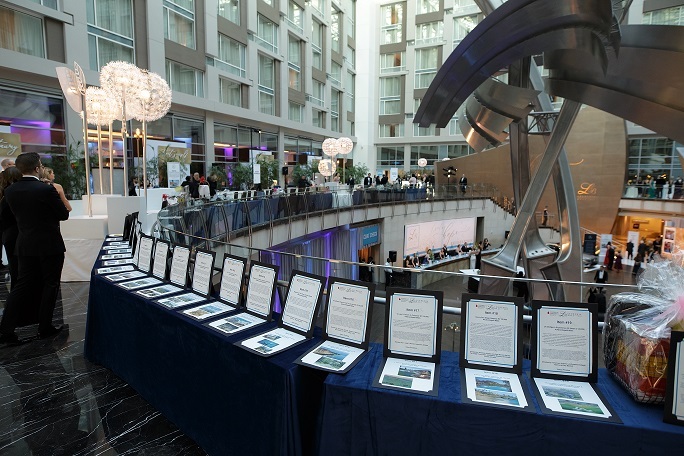 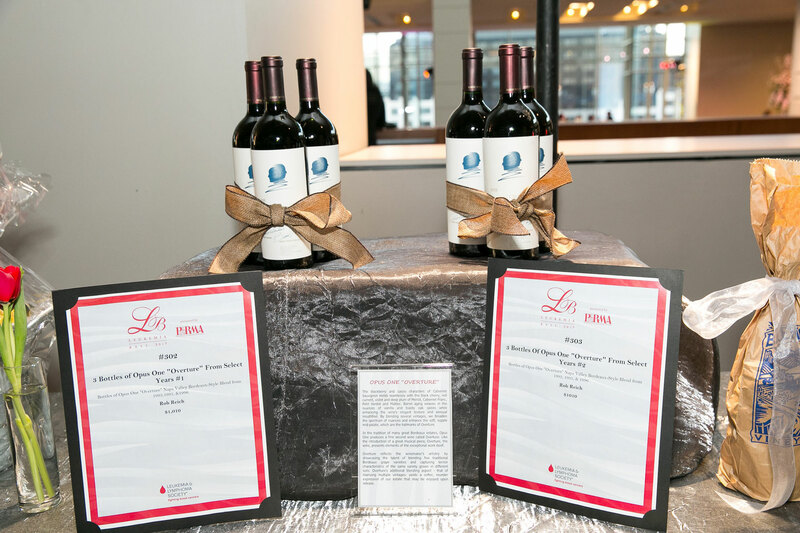 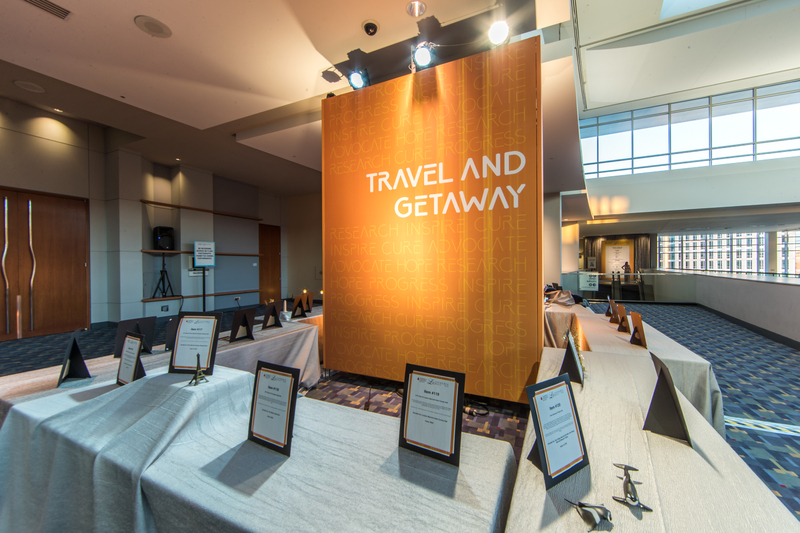 Each year, the Leukemia Ball Silent Auction features more than 250 fantastic packages, including many one-of-a-kind experiences, exciting vacations, autographed memorabilia, fine wine and more. 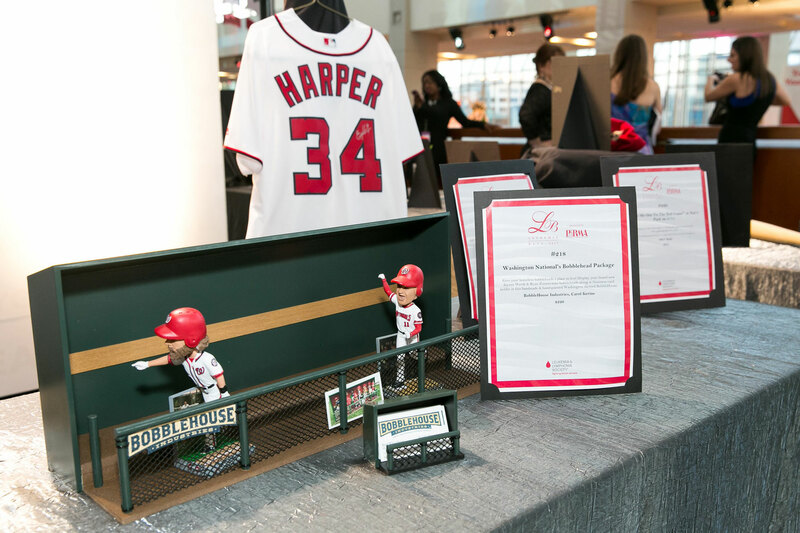 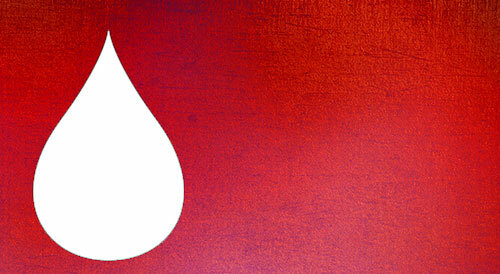 Generous businesses and individuals donate these items, allowing all of the proceeds to go directly to LLS. 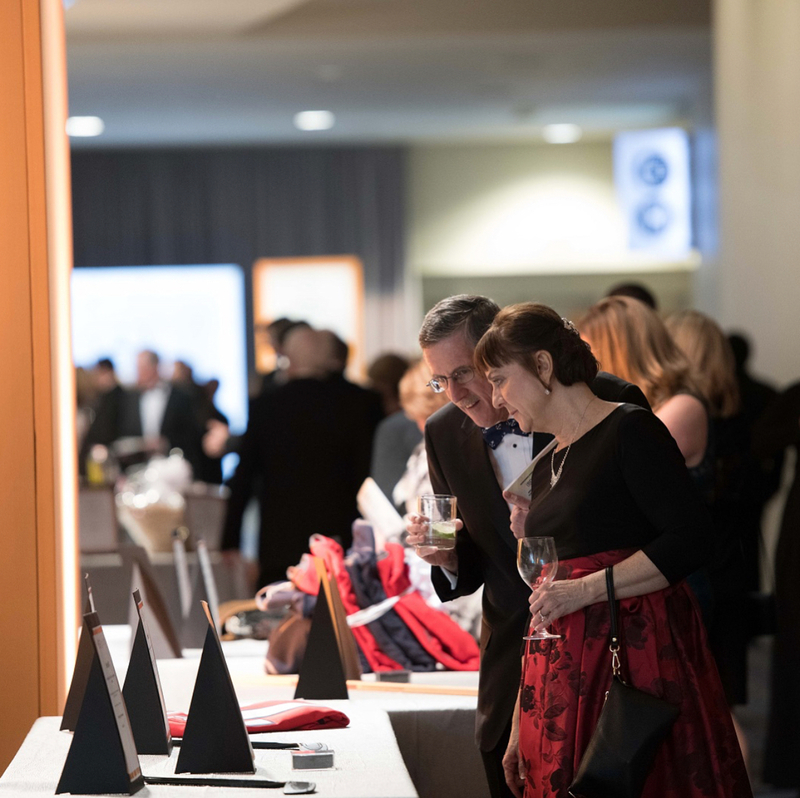 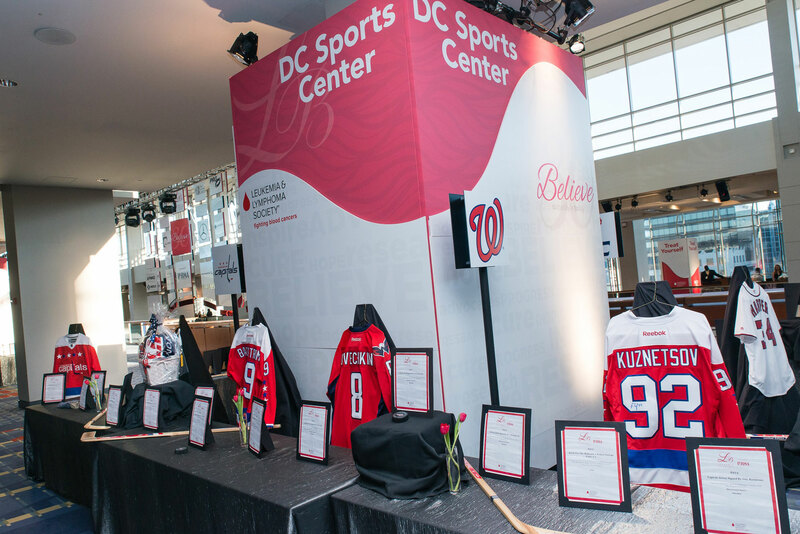 If you are interested in donating an item for the 2020 Silent Auction or joining the Auction Committee, contact Sadie Caccimelio at sadie.caccimelio@lls.org. 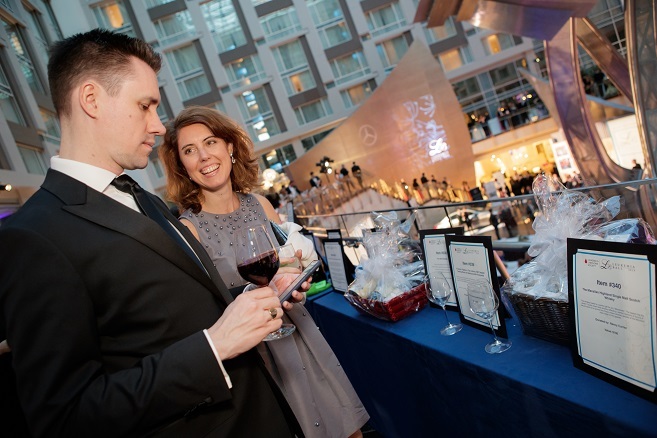 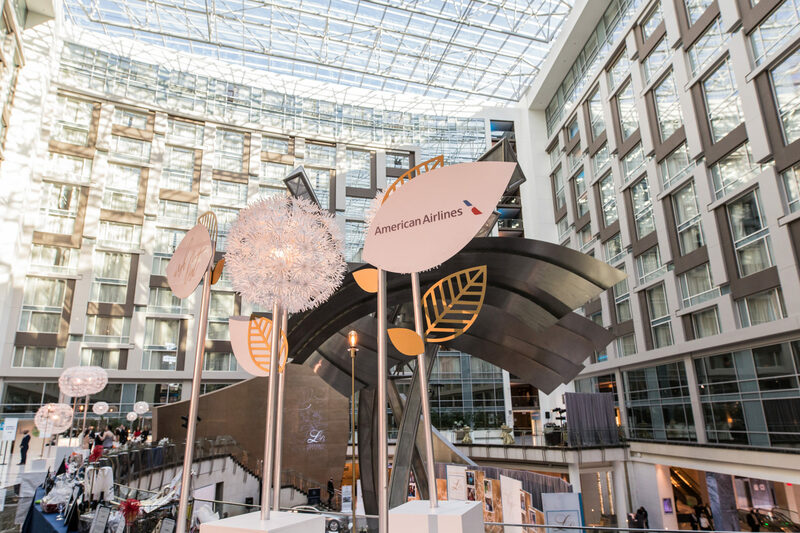 A special thank you to American Airlines, the Official Airline of the Leukemia Ball, for their generous support of our Silent Auction. 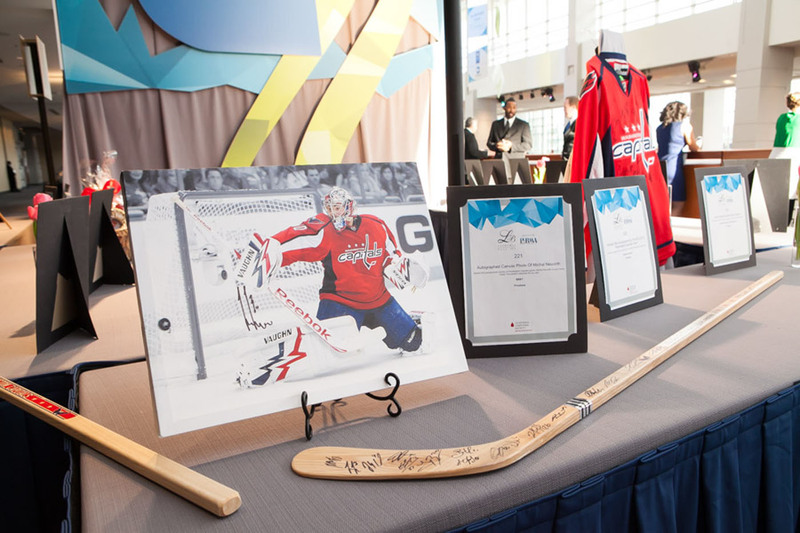 please fill the auction commitment form found below. 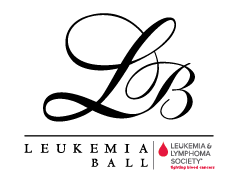 For more information or questions regarding your items, please reach out to Sadie Caccimelio at 703-399-2956 or sadie.caccimelio@lls.org.